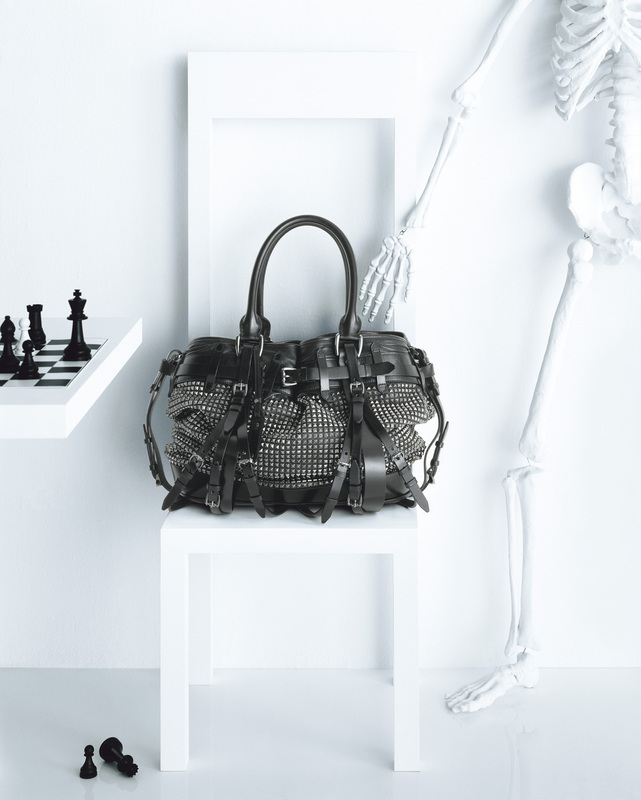 We took inspiration from the image of the skull, an icon increasingly present in fashion. The skull, by extension, turned into a skeleton, and the service became an opportunity to bring forth an ironic reflection on life and fashion as an element of impermanence. A game, a chess match, a roll of the dice. A challenge that is nothing if not a challenge against the self.